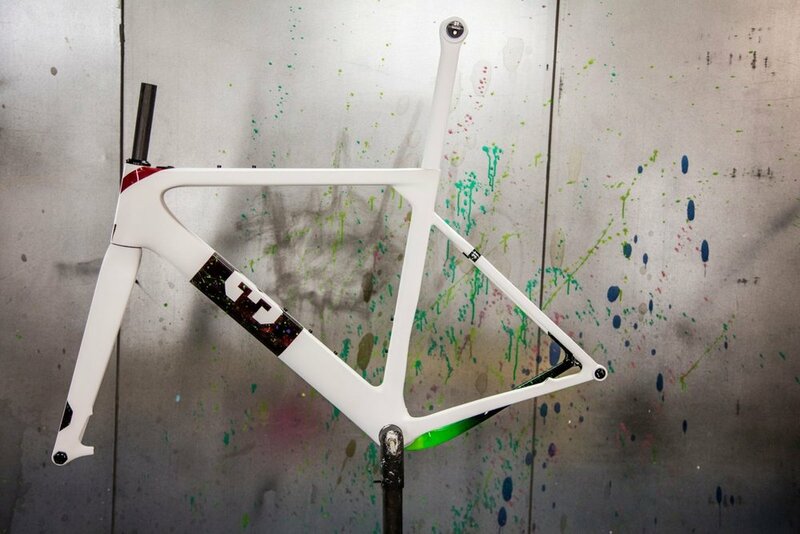 3T has always been renowned for the quality, simplicity, and beauty of its products. introducean aero gravel frameand first to introduce an aero road bike optimized for wider tires and a 1x drivetrain. and Giro d'Italia, one-day Classics, Olympics, World Championships, national championships, and Ironman Triathlons. STRADA - A stiff frame for ultimate power transfer. Wider tires for an unexpected wealth of comfort. A 1x drivetrain to improve aerodynamics and save 400g in component weight. STRADA DUE - Enter the Strada Due, with the same aero and comfort benefits as the original Strada, but designed for electronic 2x drivetrains. NEW EXPLORO - Hey, we’d be skeptical too. Yet a year after the introduction of the original Exploro, customers and press agree that it really is three full-blown bikes in one.